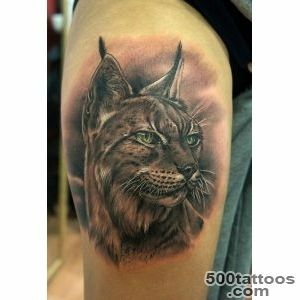 Lynx is not the most graceful animal of the cat family, however, she has a lot of advantages. 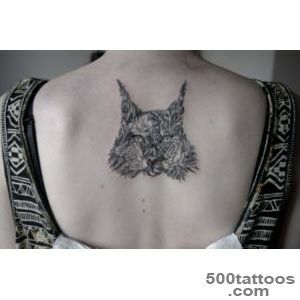 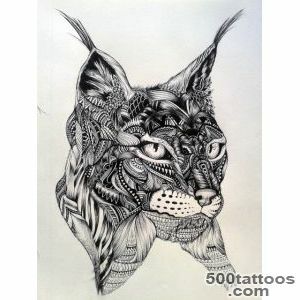 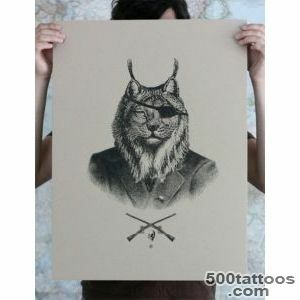 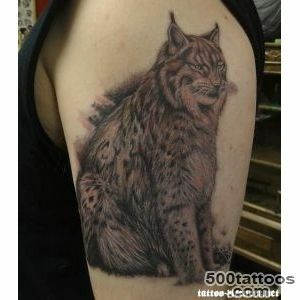 Lynx quite secretive animal, she is very good at hunting, at the same time has a sense of pity for his victim. 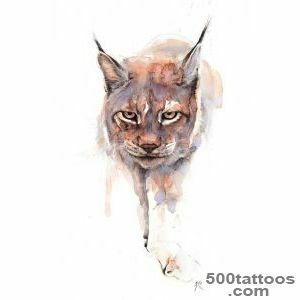 At first glance, the lynx is very relaxed, lazy,but at the first sign of danger, it immediately mobilizes its forces and is ready to fight for life and death. 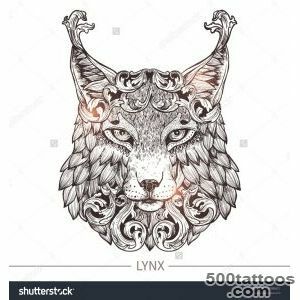 Lynx straightforward, do not look for workarounds. 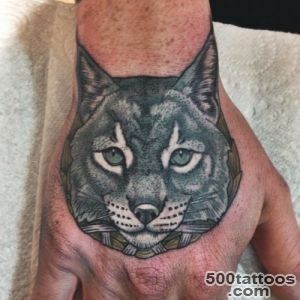 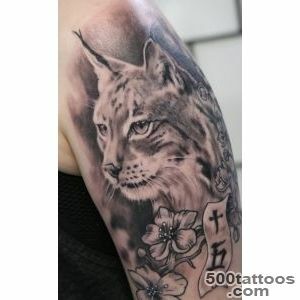 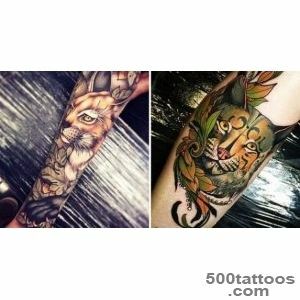 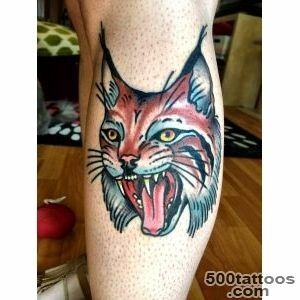 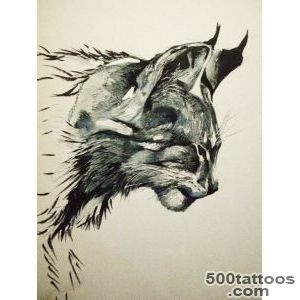 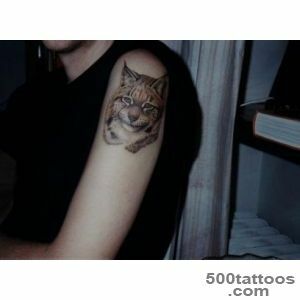 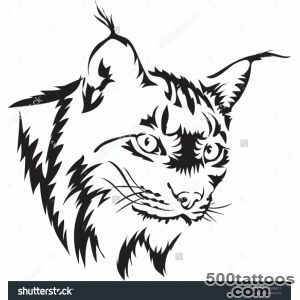 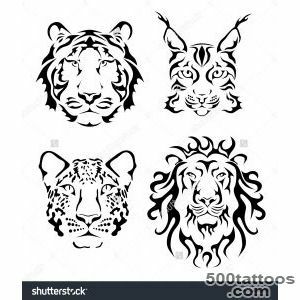 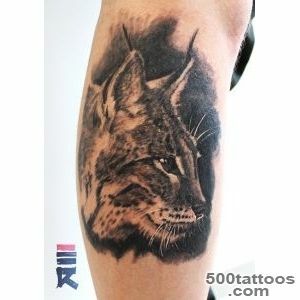 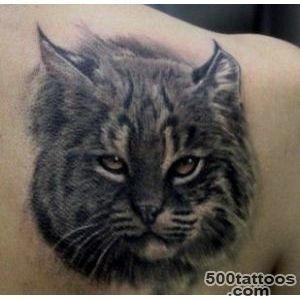 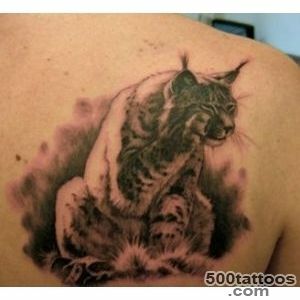 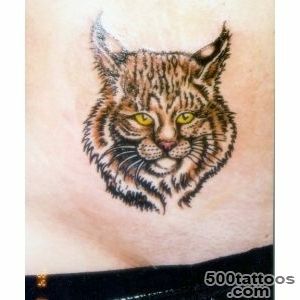 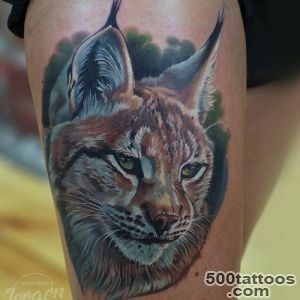 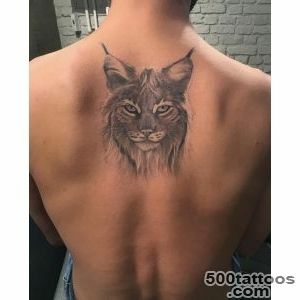 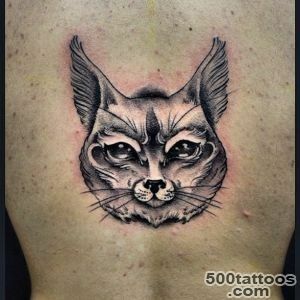 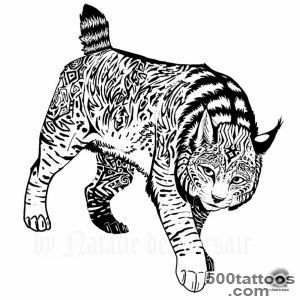 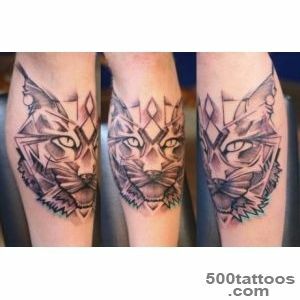 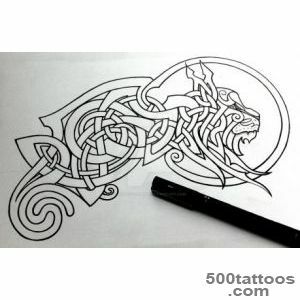 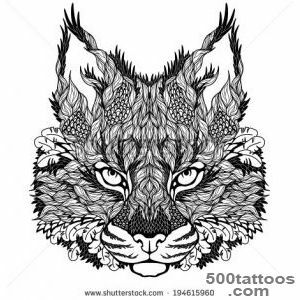 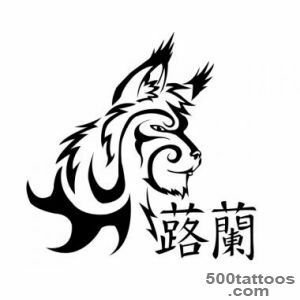 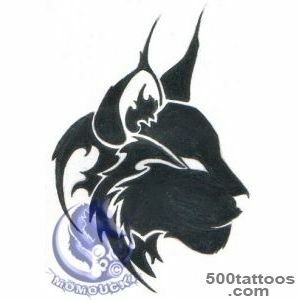 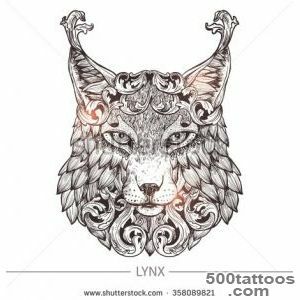 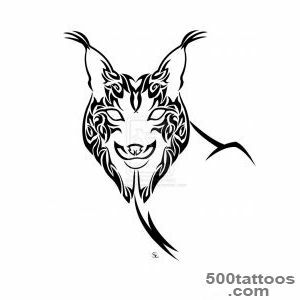 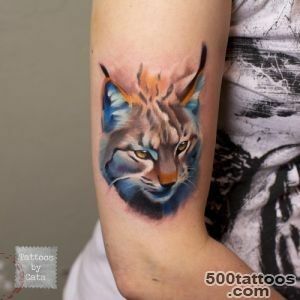 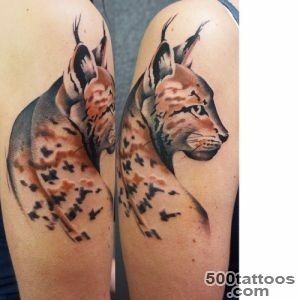 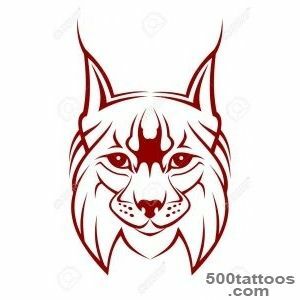 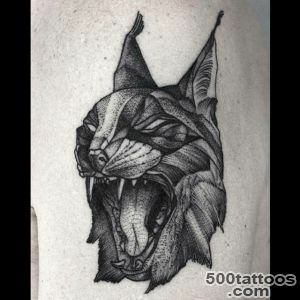 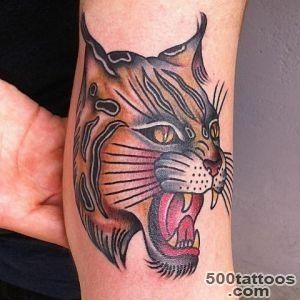 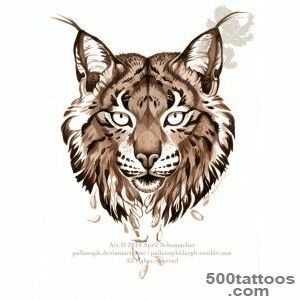 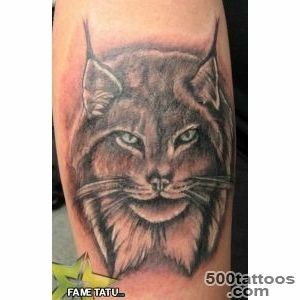 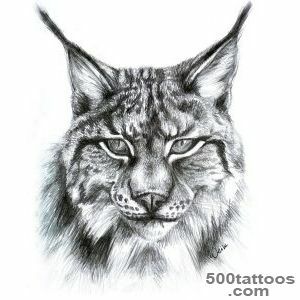 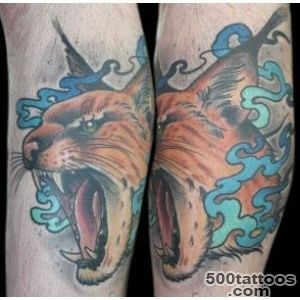 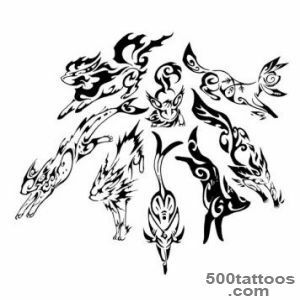 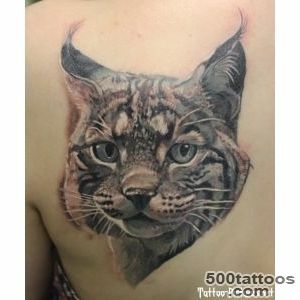 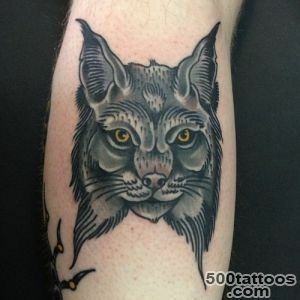 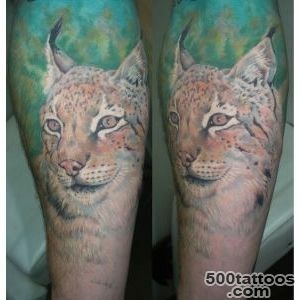 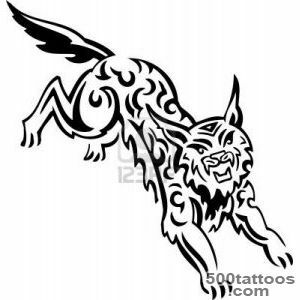 Contrary to popular belief that the Lynx is very voluptuous, they create a strong family in which cubs of care by both parents.Tattoo Lynx is more suitable man of strong physique, which has physical and spiritual strength, self-confident and responsible for their actions. 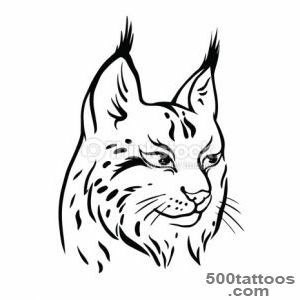 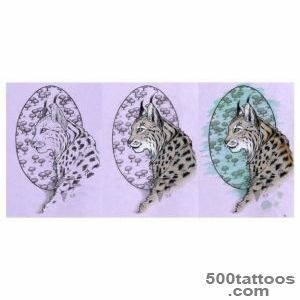 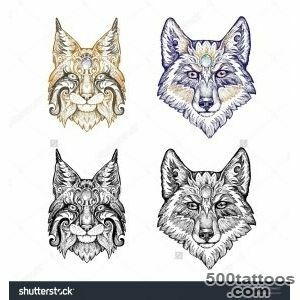 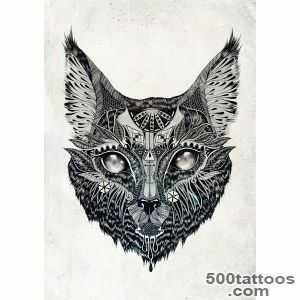 More Lynx says that the owner has many hidden virtues, love the truth and strives for clarity and certainty in allcan have magical powers, and see through time and space.